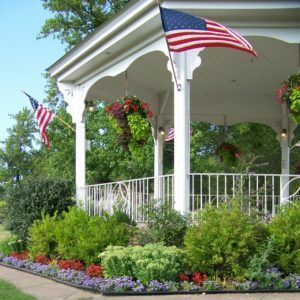 The purpose of the Bay Village Garden Club is to educate and encourage interest in gardening, the preservation of nature, and the promotion of community beautification. Our monthly meetings include speakers on a variety of topics designed to educate our membership in creative ways to beautify indoor and outdoor environments and encourage the use of native plants. 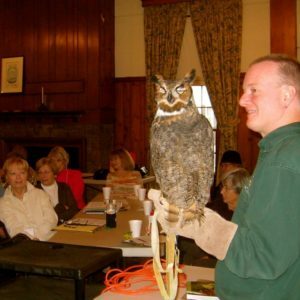 See the annual schedule for a listing of this year’s meetings & activities. 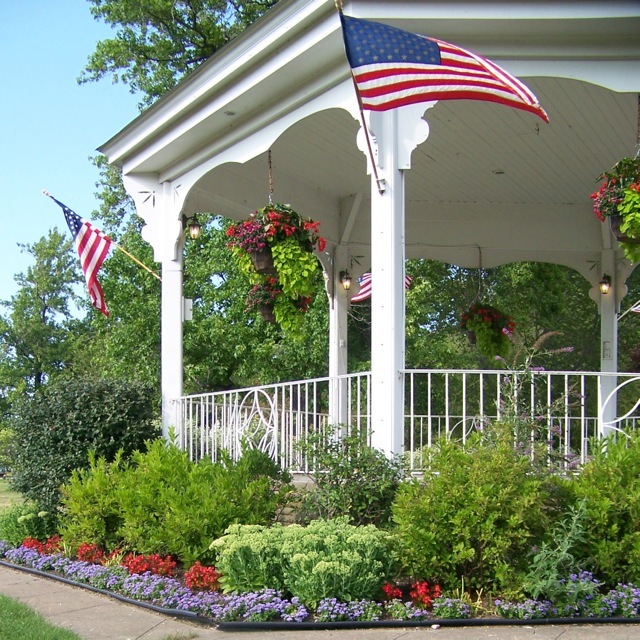 We serve our community by planting annuals in various gardens and planters around the city, creating holiday decorations for shut-ins, and providing the floral centerpieces for the “Citizen of the Year” event. See our history and list of officers and committees for more information. 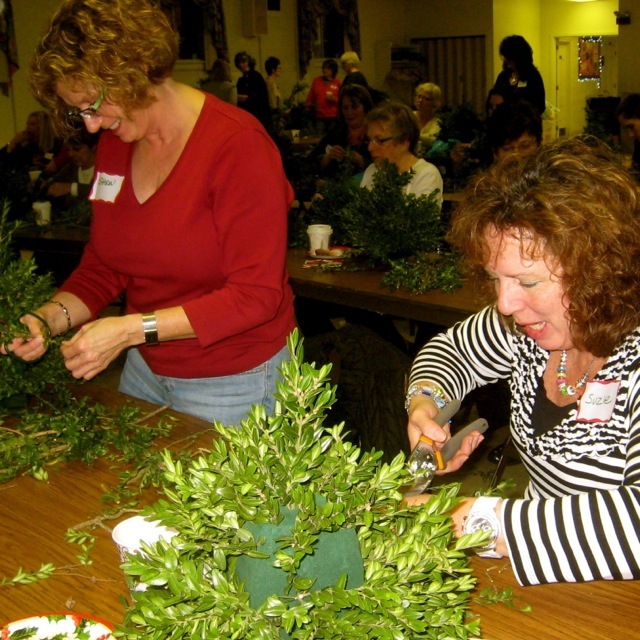 In early December the Club sponsors workshops to guide participants to create a variety of arrangements using live greens to decorate their homes or give as gifts. This is our only fundraiser during the year and the profits are used for our annual beautification efforts and major projects. Traditionally called “Greening of Bay” we have recently renamed the event “Christmas Greening Workshops” to clarify that these are personal workshops open to anyone in the area.